The Swiftie 160 has the same design as the Swiftie 100 but, it is bigger and stronger, having designed for use in harsh environments. 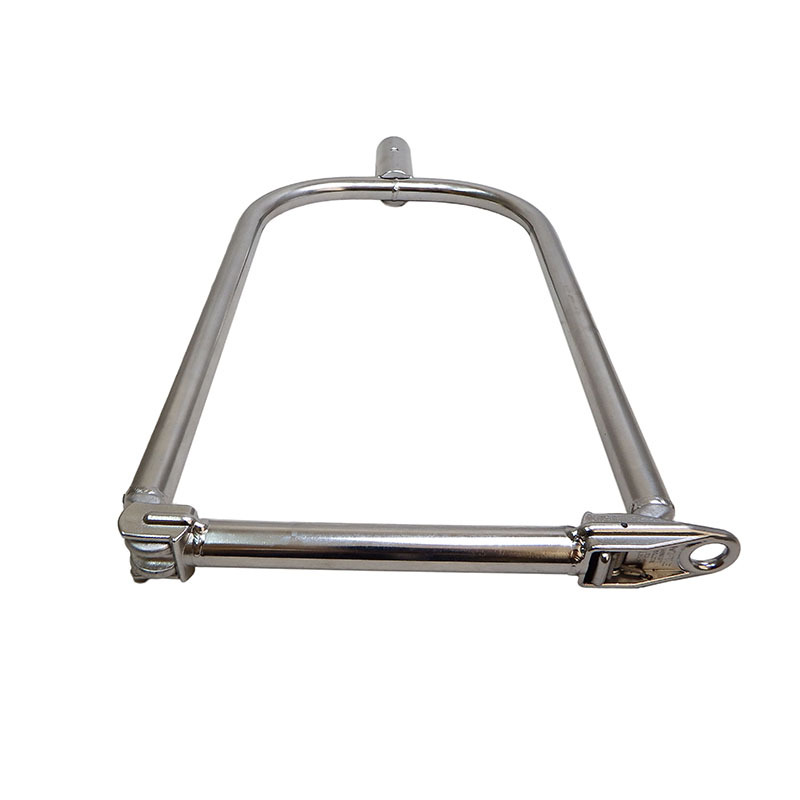 The stainless steel Swiftie 160 has all the versatility of the original mooring hook, Swiftie, but has the additional durability which stainless steel offers. The Swiftie 160 has the same design as the Swiftie 100 but, it is bigger and stronger, having designed for use in harsh environments. The stainless steel Swiftie 160 has all the versatility of the original mooring hook, Swiftie, but has the additional durability which stainless steel offers. By increasing its aperture to 160mm, the Swiftie 160’s quick action hook is able to get around larger objects, for example, thick tree branches, and oversize shackles are now dealt with easily. The Swiftie 160 can be used for all the same tasks as the original Swiftie, such as mooring a boat to a buoy, as well as those involving a far more aggressive environment. Coastguards also use the Swiftie 160 as well as the Swiftie 100 for ship boarding and securing. During a bad weather rescue it allows the coastguard to attach a line to another vessel safely without needing another person to catch the throw rope on the other vessel. 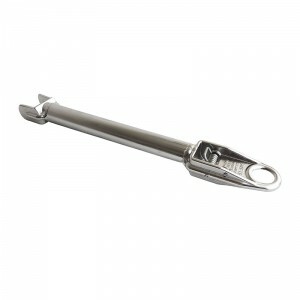 This Swiftie can also be used as an underwater mooring hook to connect to underwater mooring poles or run a line round undersea cables. When approaching a hazardous wreck or salvage operation, it allows a diver to run a safety line without getting too close to potential danger. Similarly, it is also particularly advantageous when dealing with unsafe structures on land. 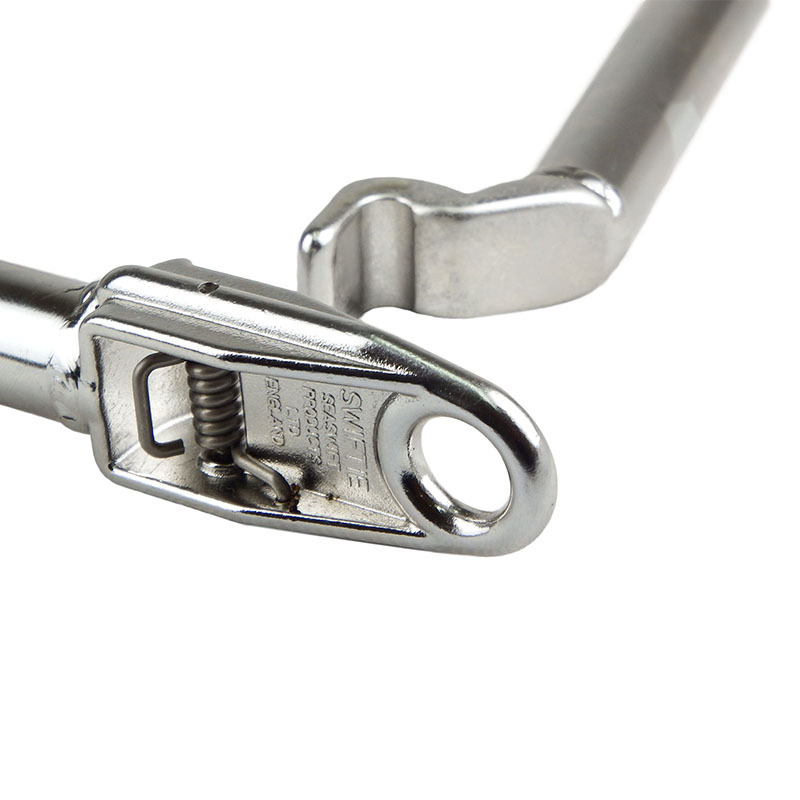 Also used in forestry, construction, building maintenance and other industries, the stainless steel Swiftie 160 is hard-wearing and allows the user to attach lines around hard to reach objects. It is also far easier to control than a throw line and can pick up the correct target more easily, even when navigating around obstructions. 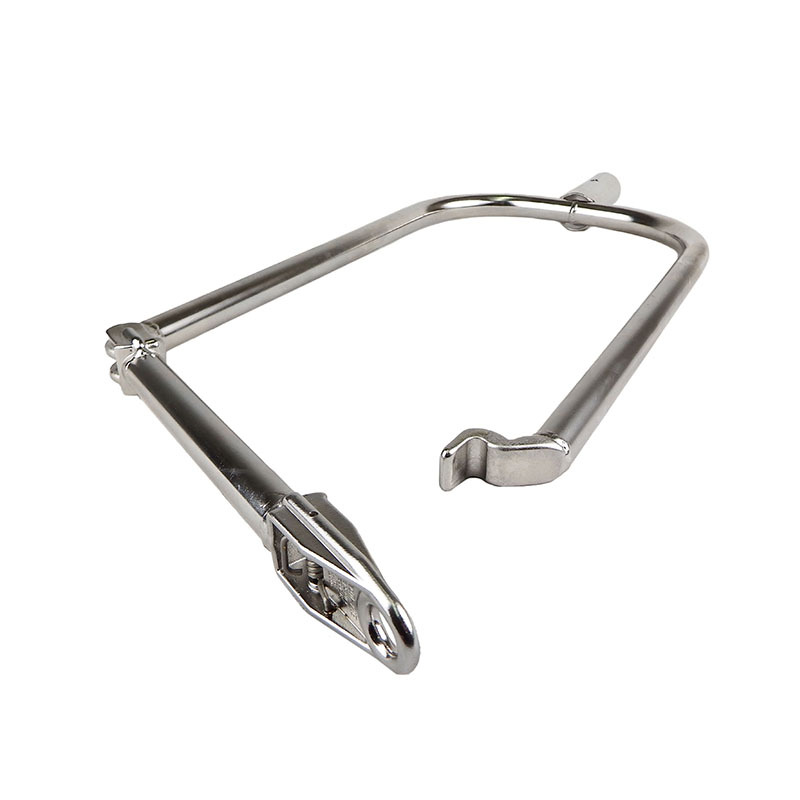 Being made from marine grade stainless steel, it is extremely resistant to rust and the marine environment as well as having some chemical tolerance. 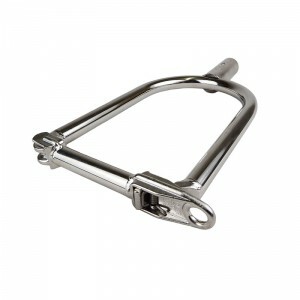 The link arm is secured by a stainless spring ensuring a solid contact when in use. A 28mm pole of any type can be attached by use of the socket at the bottom of the product.